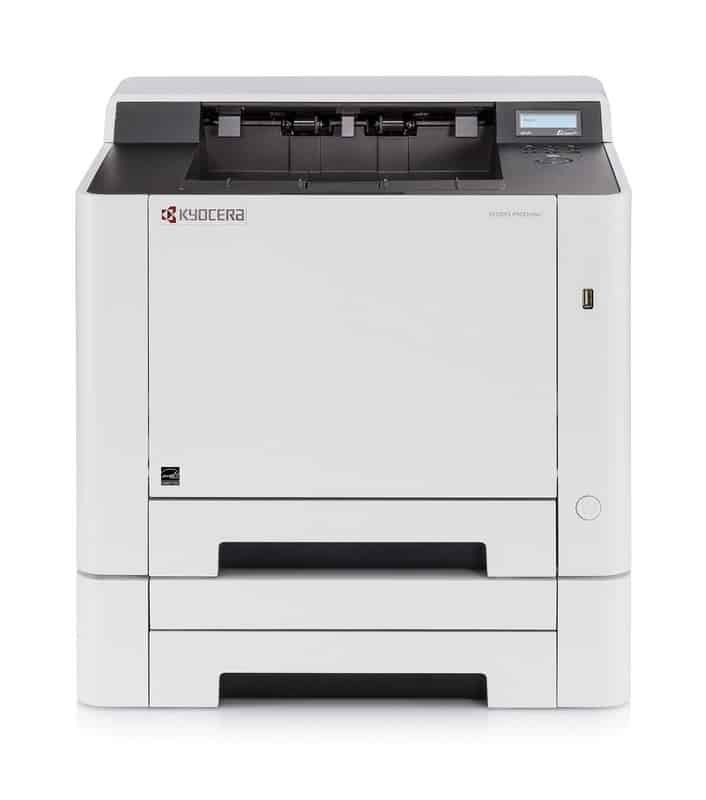 The ECOSYS P5021cdw is a versatile Color Network Printer designed for small workgroups and individual users that seek maximum productivity, reliability and affordability. Built to deliver, the compact ECOSYS P5021cdw offers the ultimate in performance/price value. From professional color quality and standard wireless capabilities to flexible media support and expandable paper supply, the ECOSYS P5021cdw tackles your day-to-day printing tasks with unmatched precision and economy.